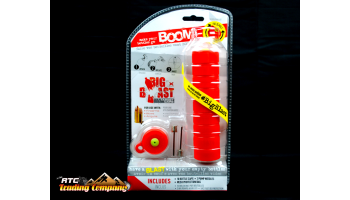 Do you get bored of punching holes in paper targets with your expensive ammo? 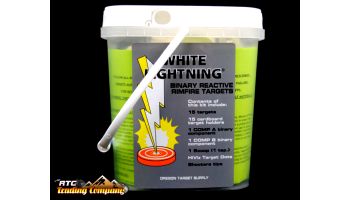 Well if have not tried re-active or exploding targets, than your missing out on a lot of fun. 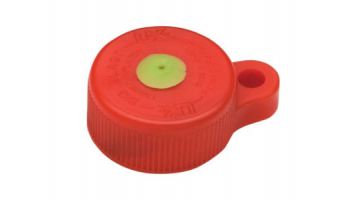 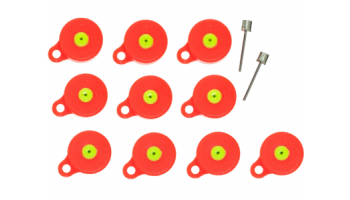 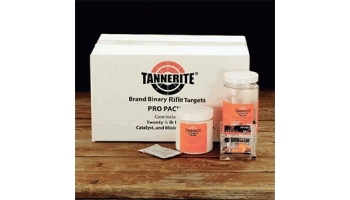 When used properly these type of targets are very safe. 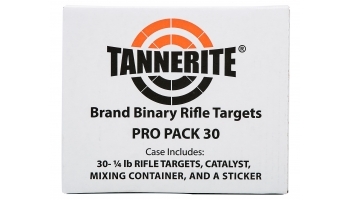 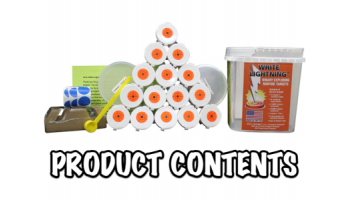 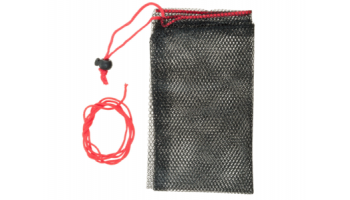 We are a dealer for Tannerite exploding targets and stock the in a variety of sizes and kits. 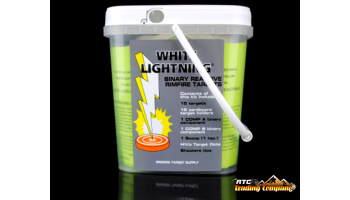 Our best seller is the Tannerite White Lighting .22 rimfie kits. 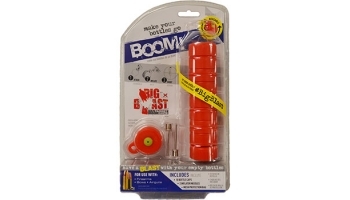 If you want to have fun your pellet guns, try re-active targets, they make big booms and are safe and cheap to use.